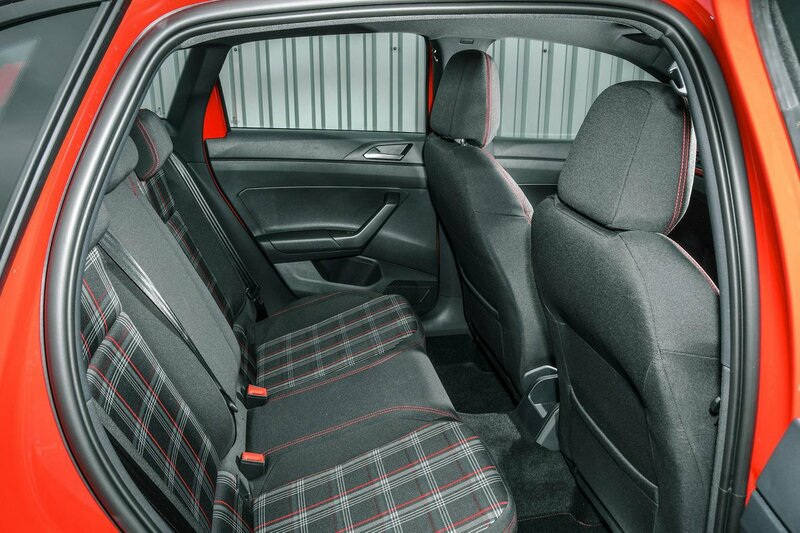 Volkswagen Polo GTI Boot Space, Size, Seats | What Car? 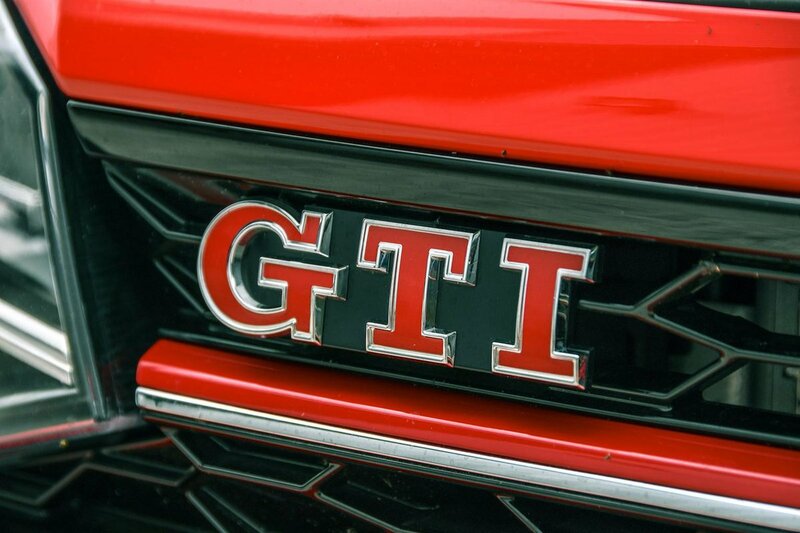 Even in Volkswagen’s own line-up, there are bigger hot hatches (Golf GTI) and smaller ones (Up GTI). 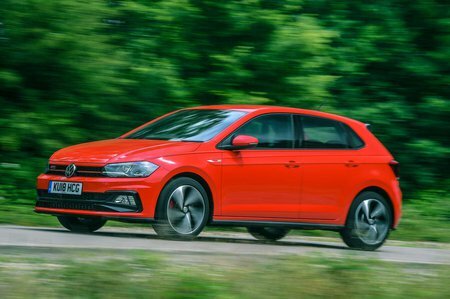 However, compared with similar-priced rivals, namely the Ford Fiesta ST and Peugeot 208 GTi, the Polo GTI impresses on the passenger space front. Anyone sitting in the back will find similar knee room to the Fiesta, but there's more head room and a wider rear bench – something that will be particularly useful if you plan to carry up to three tall teenagers or adults in the rear. You also get rear doors as standard to help with access, whereas some of the competition, including the 208 GTi, are three-door only. However, boot space in the Polo GTI is disappointing. Because of the big 2.0-litre engine up front, the battery, which on regular Polos sits in the engine bay, has to be moved to beneath the boot floor in the GTI. That means the GTI has a smaller boot, into which we could squeeze just four carry-on suitcases; the Fiesta ST takes five. The GTI variant also misses out on the handy height-adjustable boot floor that’s standard on most other Polos, although you do get 60/40 split-folding rear seats.